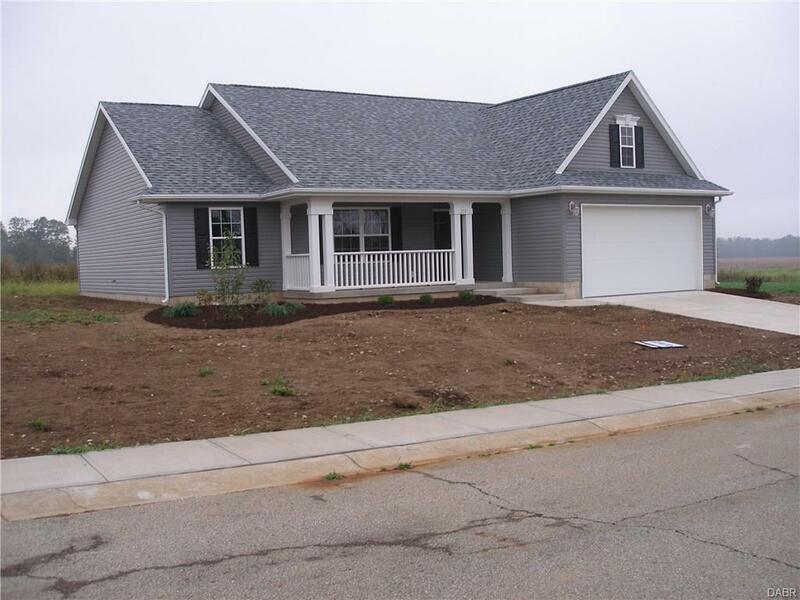 The property is located in Centerville, Indiana 47330. New one story ranch under construction by Trademark Construction w/1455 square feet. See photos for floor plan. This listing courtesy of Terry Miller, RERI .